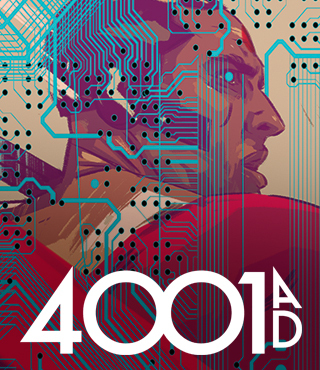 Everything you need to know about the Valiant Universe in 2013 happens right here this Free Comic Book Day! 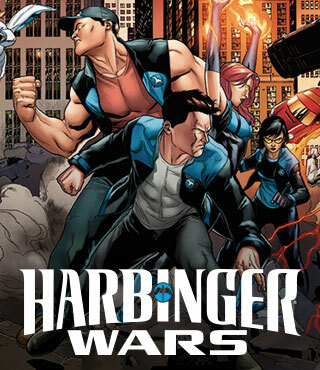 Test your mettle with an exclusive look inside HARBINGER WARS – the blistering conflict between BLOODSHOT and HARBINGER that will crack the Valiant Universe in half. 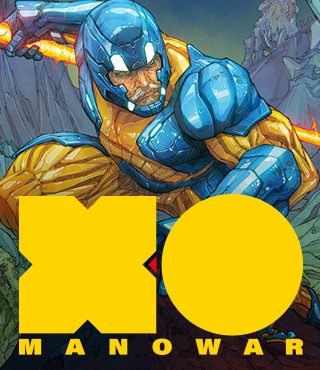 Plus – who will stand to oppose X-O MANOWAR on PLANET DEATH? 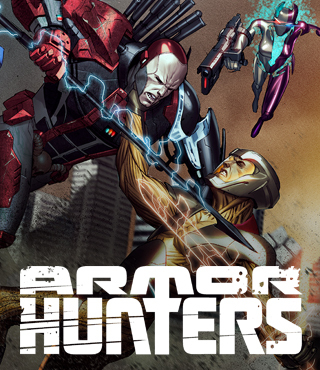 What adventure lies beyond the horizon for ARCHER & ARMSTRONG? 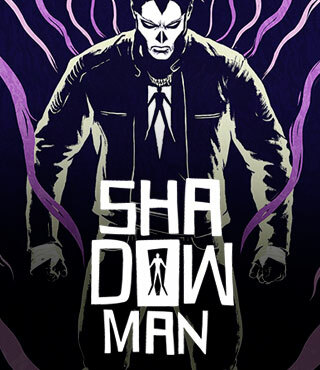 Who is the true heir to the legacy of the SHADOWMAN? And what top-secret projects could possibly be coming next?